This funding will be available to undergraduate and graduate students of Hispanic/Latino origins. 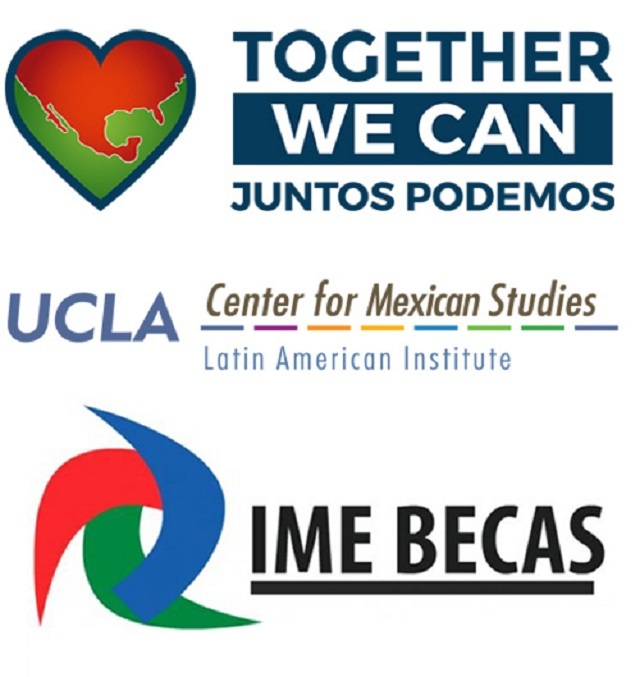 The UCLA Center for Mexican Studies, the UCLA Center for the Study of International Migration and the UCLA Blum Center on Poverty and Health in Latin America are pleased to announce that scholarships are available now thanks to funding by the Institute for Mexicans Abroad and the Together We Can/Juntos Podemos program. This funding will be available to undergraduate and graduate students of Hispanic/Latino origins, involved in the production of a series of “how to” infographics in Spanish aimed at facilitating immigrant integration in Los Angeles. For example, students will work on infographics detailing how to apply for a drivers license, how to obtain health insurance, how to obtain a consular identification card, among others. The infographics are a tool to engage students with the production of applied knowledge. As they track the process and requirements that the foreign born face to access a variety of social rights, students will learn about the resources and roadblocks to immigrant integration. The amount of each award will be up to $2,500. The goal of the Institute for Mexicans Abroad and Together We Can/Juntos Podemos is to sponsor programs that contribute to the development of the Mexican community in the United States and to nurture its ties to Mexico. 3) Single-spaced two-page statement describing the proposed infographic. This statement should include the theme, a justification of need, a preliminary description of the content and list of resources to be used in the production of the infographic (e.g. NGO and government websites, academic reports).